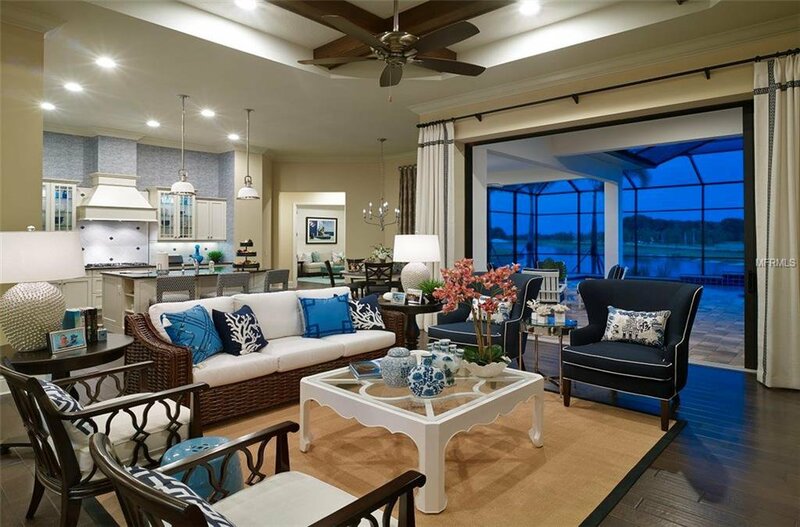 Fully Furnished Model! 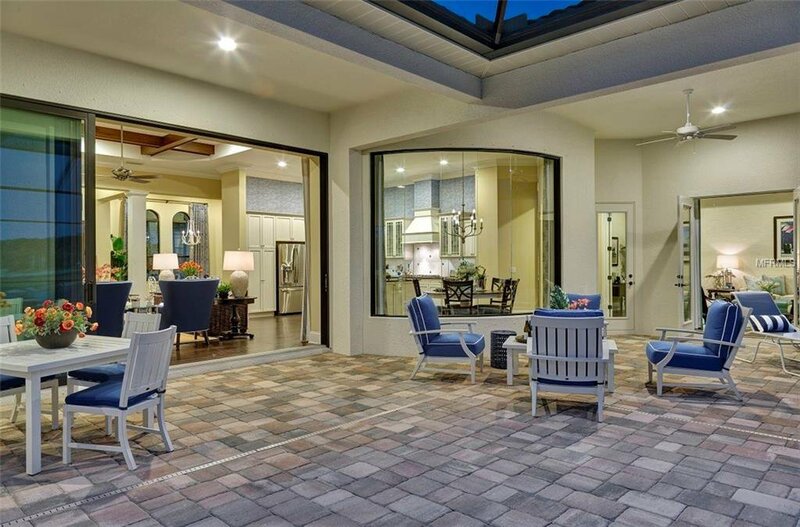 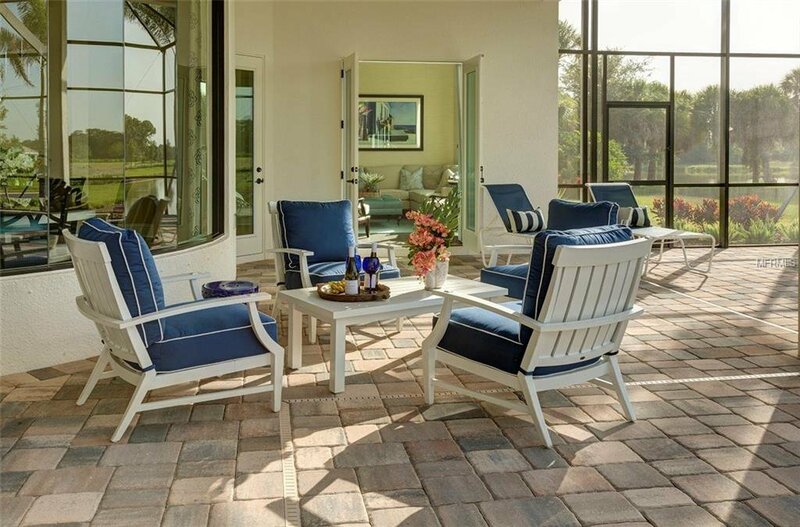 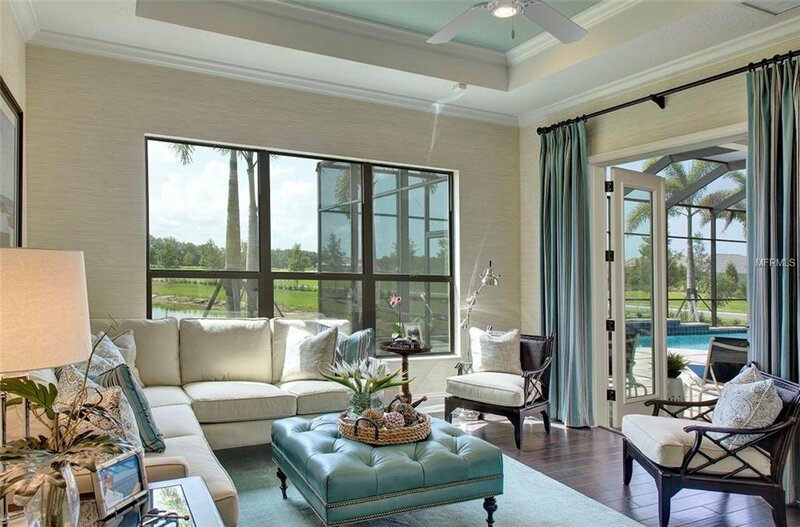 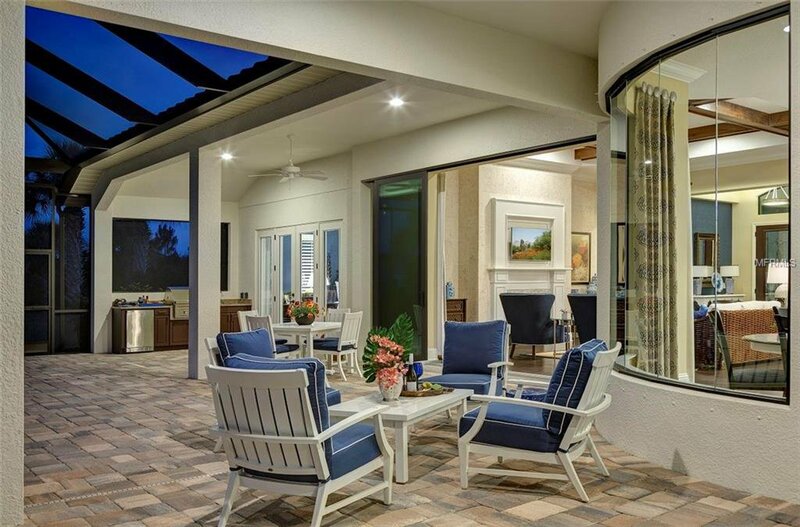 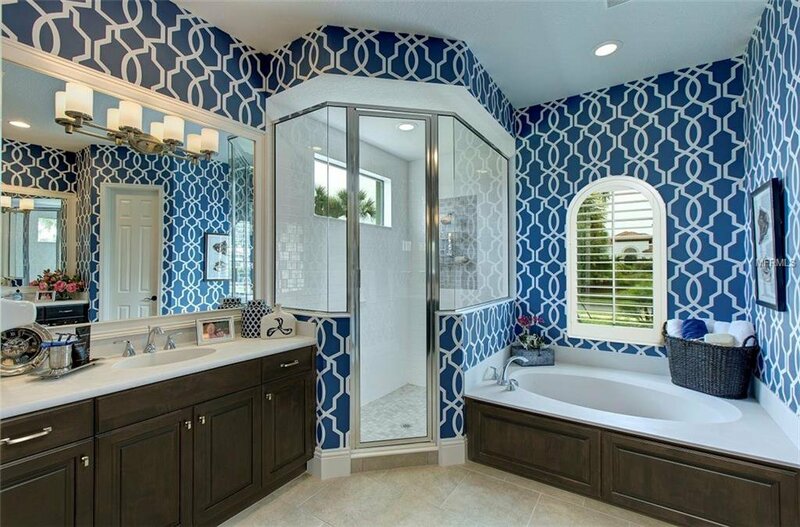 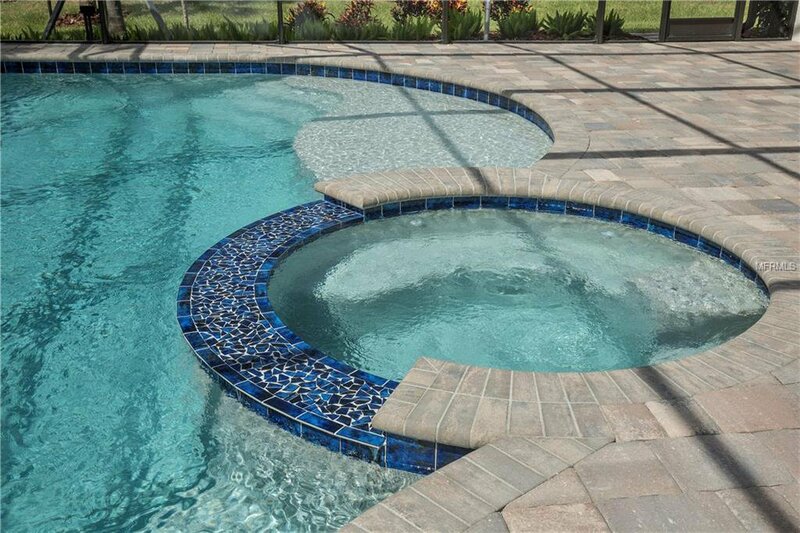 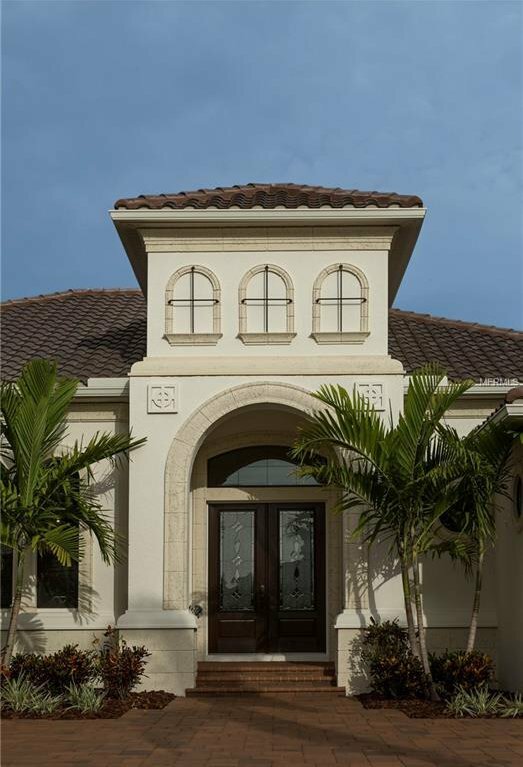 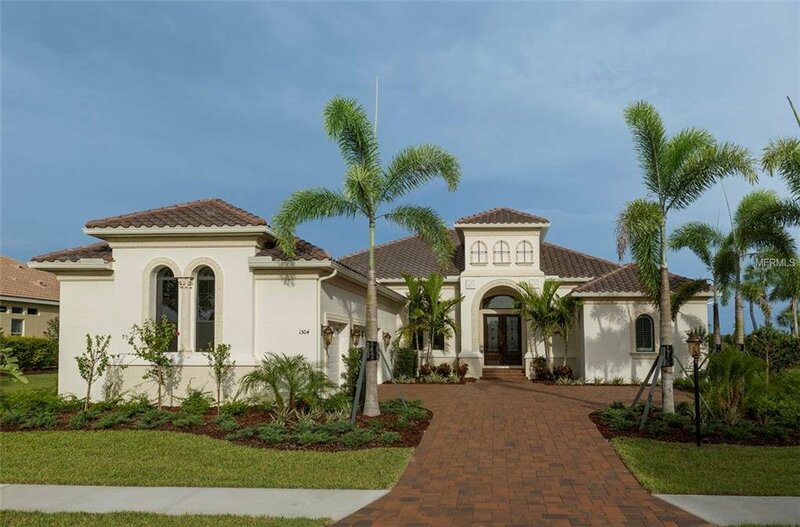 From its grand entrance back to the large lanai, the Fenwick Model exudes elegance and luxury. 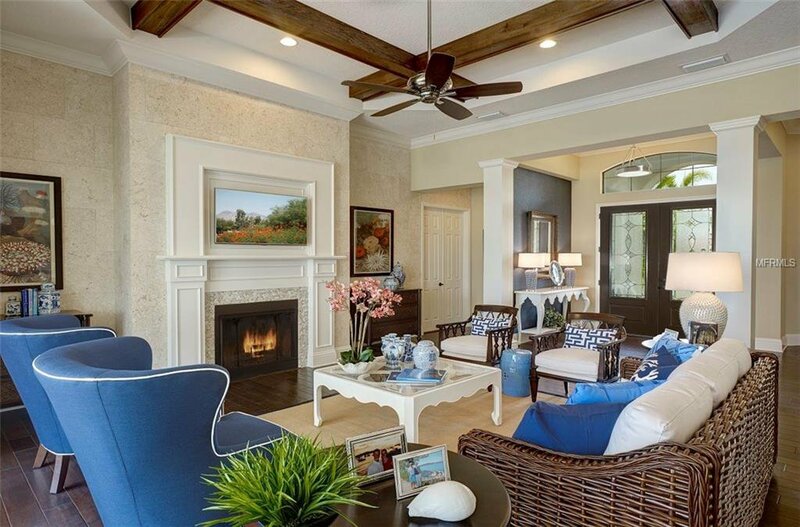 The open main living area features a great room with coffered ceiling, a spacious kitchen with island and breakfast bar and café dining nook with large bay window. 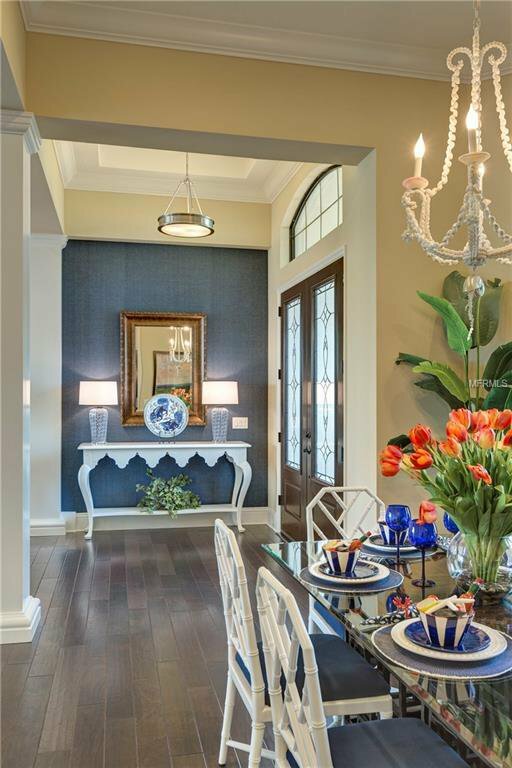 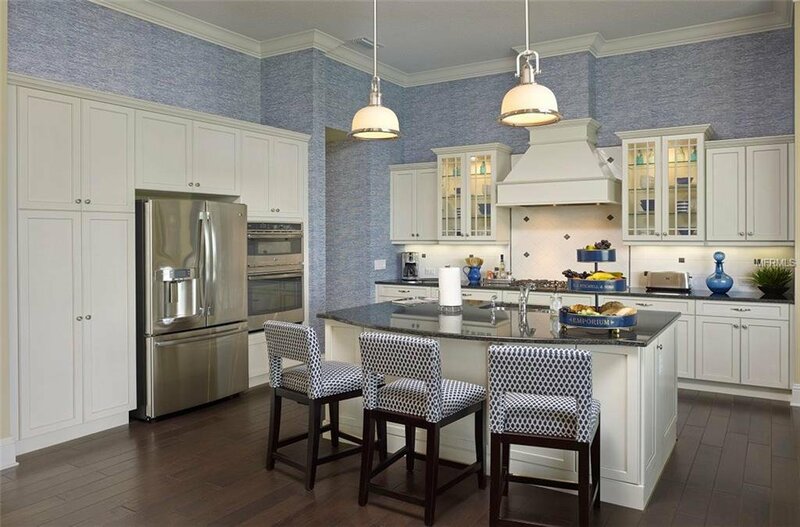 A dining room with a coffered ceiling and nearby butler’s pantry sit off the open great room. 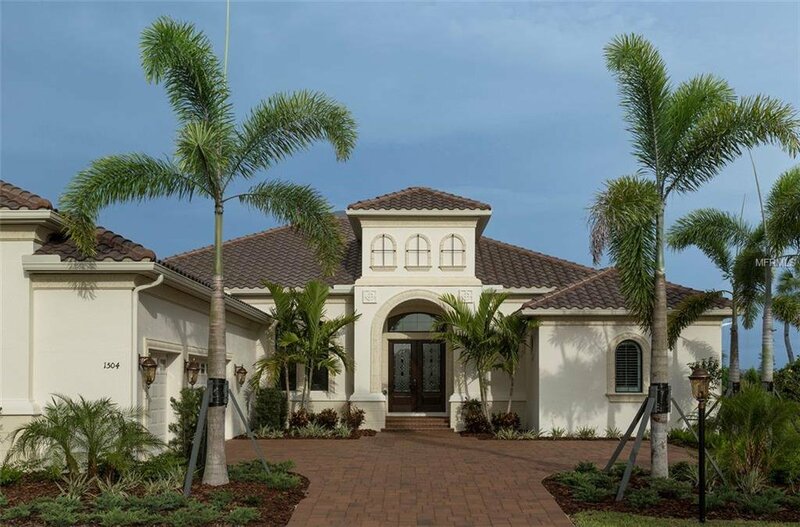 The spacious master suite with coffered ceiling in the entry hallway includes a bedroom with coffered ceiling and elegant double doors out to the lanai, two roomy walk-in closets and large bath with two sink vanities, garden tub and large glass-enclosed shower. 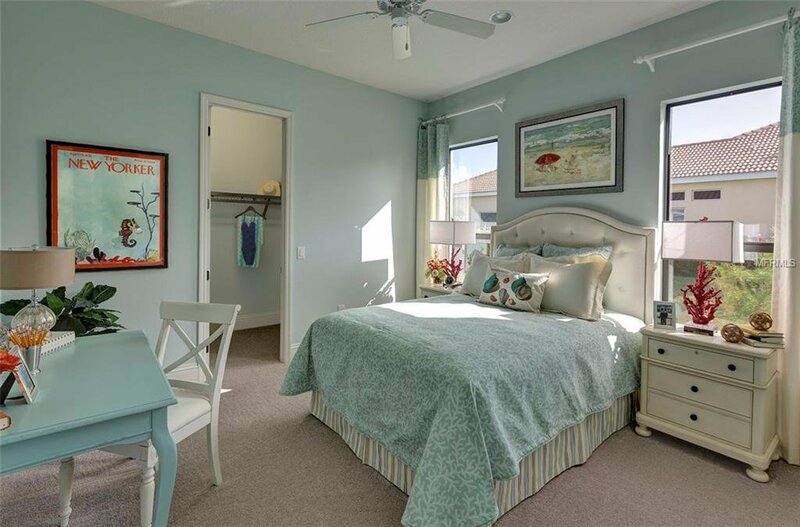 This large home also includes two additional bedrooms, a den, and an interior laundry room with included washer and dryer. 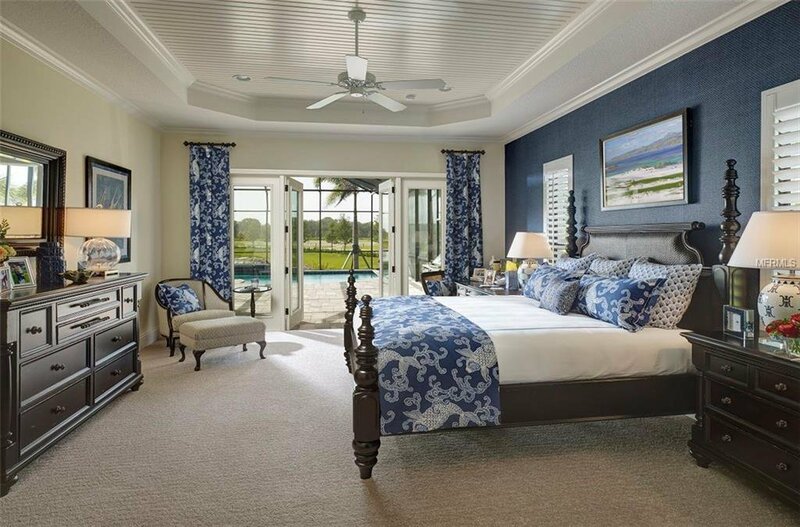 The main living areas have engineered wood floors throughout, tile in the bathrooms and carpeting in the bedrooms.